Because patient comfort is a top priority at Dr. Gary Walton’s Indianapolis dentist office, we do everything we can to ensure that our patients feel like they are always receiving the attention and care they deserve. And having the right team to make this happen is, of course, critical. From the second you step into our lobby, you’ll notice that our team is working together to make sure your visit is as seamless, pleasant, and satisfactory as possible. In addition to Dr. Walton—a nationally recognized dentist and the practice owner—you’ll get to know our office manager, hygienists, and dental assistants. All of our team is exceptionally well qualified and continually pursues further education in their respective roles. We’re looking forward to meet you! If you have any questions in the meantime, don’t hesitate to get in touch. Rachelle, the newest member to our team, joined us in later 2013. However, she has been working in doctor's offices since 2005. Rachelle received an undergraduate degree in Social Work from the University of Indianapolis and will receive Masters in Gerontology by the fall of 2014 from the University of Indianapolis. 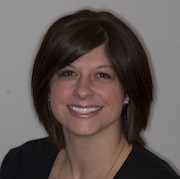 Crystal started with our team as a part-time hygienist in 2005, then she came on as a full-time hygienist in 2011. Prior to her time with us, Crystal attended Anderson University for her undergraduate degree and the Indiana University School of Dentistry in the Dental Hygiene Program where she received the Proctor and Gamble Prevention Award. 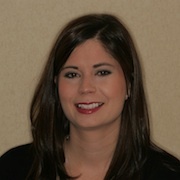 Selena joined our team in 2007 after completing her Dental Assisting PCI. Since then she has also completed a BA from IUPUI in 2008 and Expanded Functions Course in 2013. 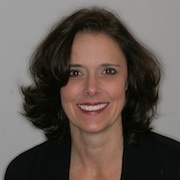 While she isn't with us everyday at the office, Kristin has been a part of our team since 1993. 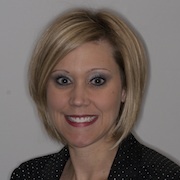 With over 20 years of practice experience, Kristin also has an associates degree from IPFW in Dental Hygiene and an undergraduate degree from IUPUI in Dental Public Health.